It seems like just a few years ago photography degrees at universities rarely existed outside of dedicated art colleges, although now they are more commonly part of programs around the world. Universities can teach you the theory behind photography, but may often lack in the practical elements of the trade. It also takes years to become a good photographer. When the industry and technology required you to develop your own film, you had to know exactly what you were doing with exposure and shutter speed. There are now many universities that have a photography career and many photography and film scholarships, they are actually really popular careers now. Now with digital cameras, some of the guesswork is taken out of it during the learning process. Thousands of photos can be taken in a day and while you may end up with the shot you were looking for, it can take longer to learn how to replicate that down the track. What we cover: lighting, composition, manual shooting, posing, editing. Book our next class HERE. For graduates of Camera School I. 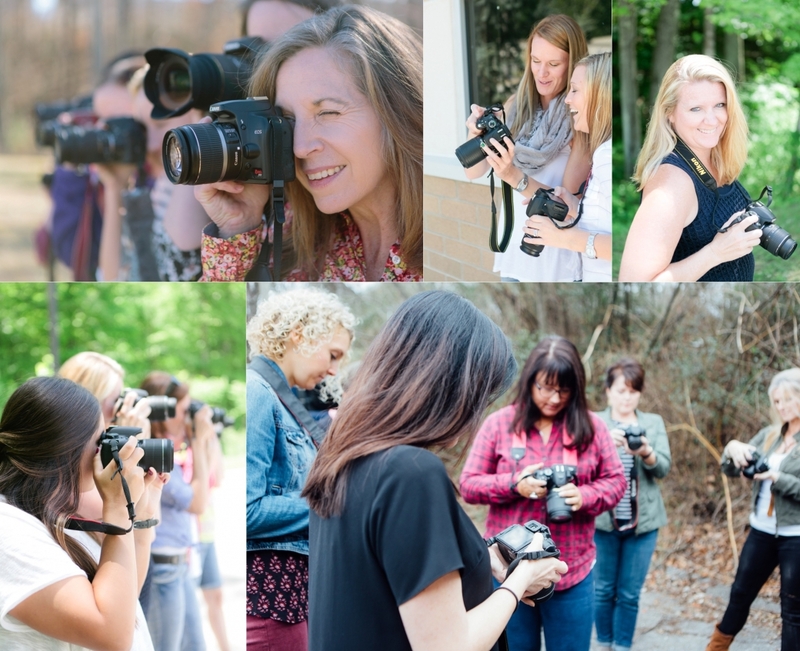 What we cover: Lightroom, Photoshop, shooting in manual, photographing people. What we cover: marketing, client care, internal/external education, bookkeeping, individual instruction. Email info@sarahmcaffry.com to schedule a call. We’d love to format this to your needs. Book our next class HERE.